If you are looking for granite countertops in Michigan, we invite you to browse through our galleries of Granite, Marble, and Quartz colors. 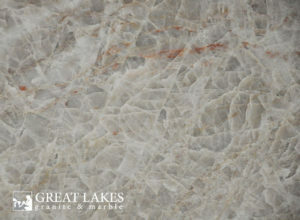 Since 1989, Great Lakes Granite & Marble has been servicing South East Michigan with Quality Natural Stone Countertops. With almost 30 years of experience in fabricating quality custom countertops we have are Metro Detroit’s Countertop Experts. We have a wealth of experience in the countertop industry and have one of the largest selections of natural stone slabs in Michigan. Our 24,000 square foot warehouse features some of the highest quality granite, quartz, and marble stone from all around the world. We also have a state of the art fabrication facility and indoor slab viewing area that’s open to the public so you can pick the countertop surface that’s perfect for your kitchen. Browse our online catalog, request an online quote or get an instant quote from our online quote builder. At Great Lakes Granite & Marble we pride ourselves on being one of the best in the industry as Michigan’s only fabricator to earn the Marble Institute of America Accredited Natural Stone Fabricator.  We also have an extensive education section on our website. Need help choosing a countertop surface, use our counterop guide? Narrowed down your choices but need to compare and contrast countertop surfaces? Maybe you need some help selecting an island type for your new kitchen? Or use our estimating guide to help you figure out what to budget for your kitchen renovation. Visit our showroom located in Redford, MI. We’re open Monday thru Friday 8am – 5pm and Wednesdays we’re here until 7:00pm. Saturday’s we’re open 9am to 12pm. Call us toll-free at 800-913-8930 to schedule an appointment with one of our project managers.